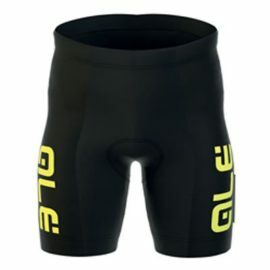 Kids Bike Shorts in a wide variety of colors for boys and girls. 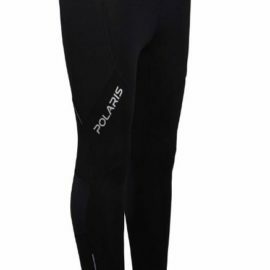 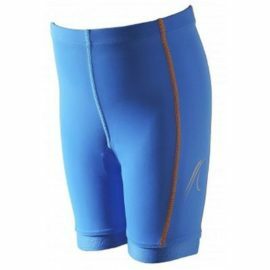 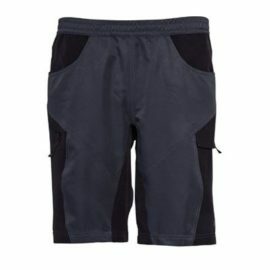 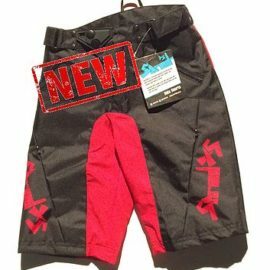 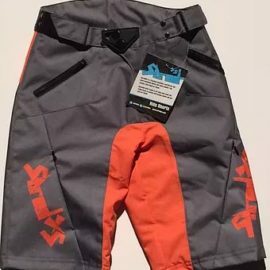 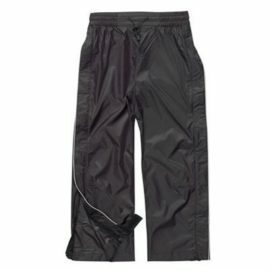 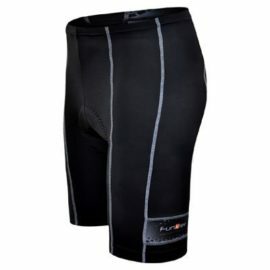 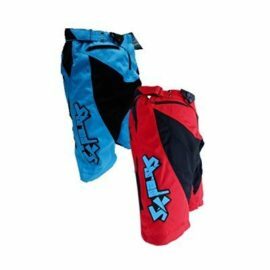 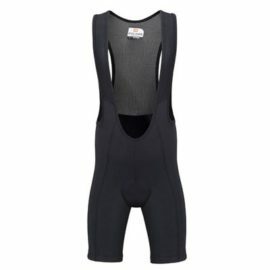 Branded children’s padded cycling shorts, MTB shorts from top brands. 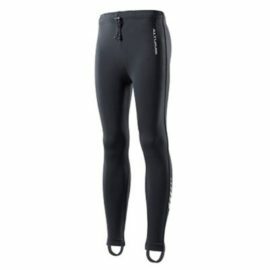 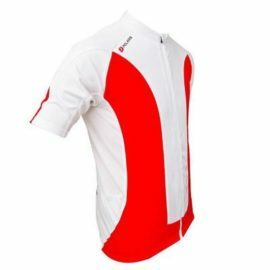 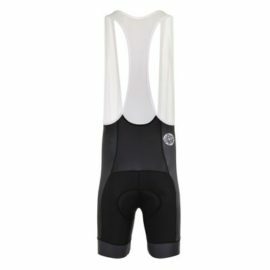 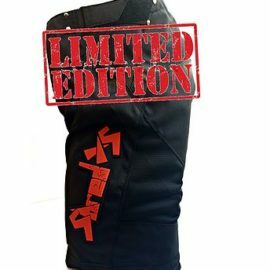 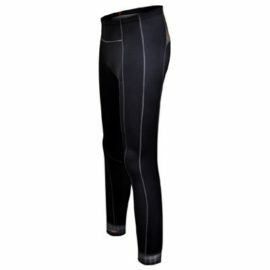 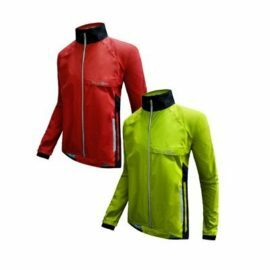 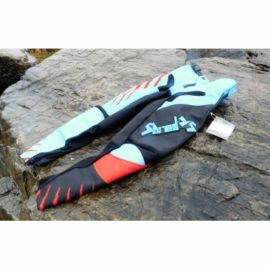 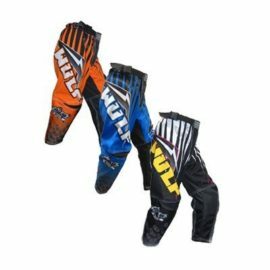 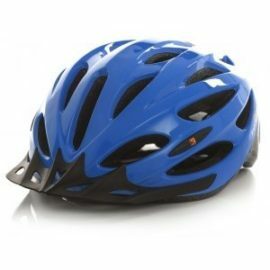 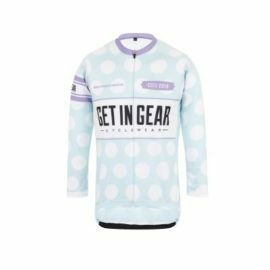 A great selection of youth bike clothing and biking accessories in a range of styles to suit most tastes.